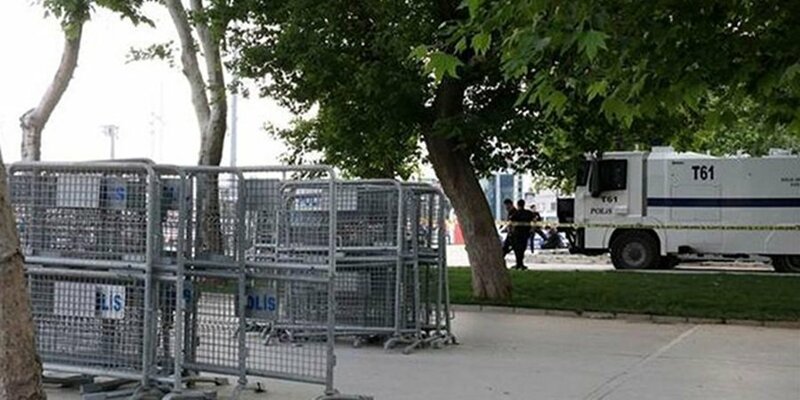 Istanbul police have sealed off the Gezi Park in Taksim neighborhood as the fourth anniversary of the nationwide anti-government demonstrations nears. The Gezi protests began on May 31, 2013 in İstanbul as an effort to stop bulldozers from razing central Gezi Park, one of the few green spaces left in the city’s Taksim neighborhood, to build a shopping mall. Unrest quickly spread across Turkey, developing into a revolt against what protesters said was the increasing authoritarianism of President Recep Tayyip Erdoğan’s decade-long rule. 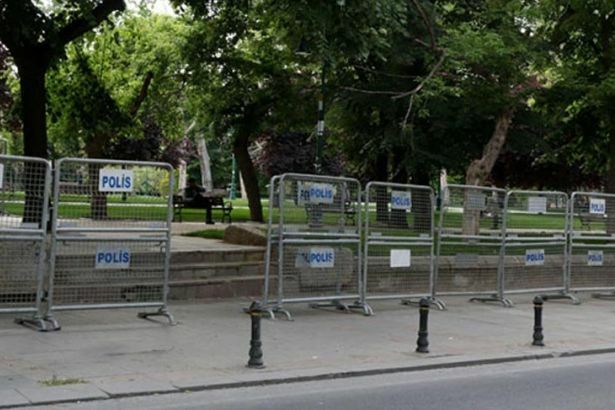 The park was surrounded with barriers on its side to Mete Street and police also piled up barriers on other sides to seal off the entire area. Media also reported that a group of riot police and a water cannon are also present inside the part in case of any resistance from people.